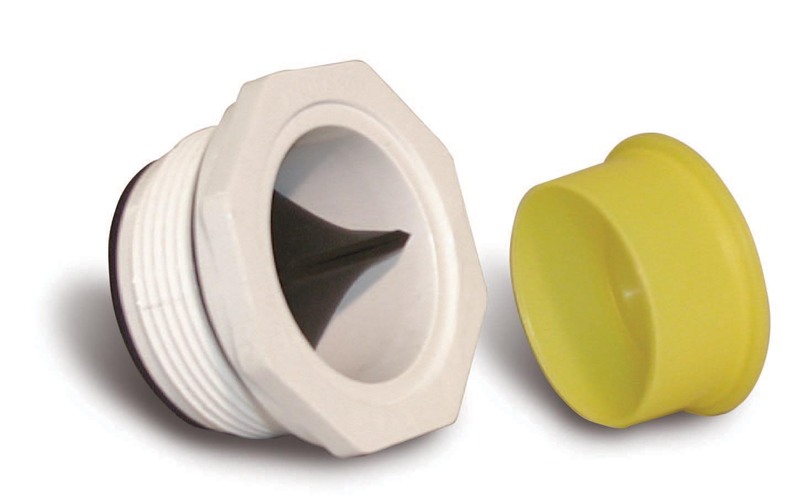 When a heater or pool pump is located more than 3 m (9.8 ft) away, or is isolated by a suitable barrier supplying a spa/hot tub that shares common water circulation with a pool, the Ontario Electrical Safety Code (OESC) does not require ground fault circuit interrupter (GFCI) protection unless it is required by the manufacturer. The Ontario Electrical Safety Code (OESC) provides the minimum safety requirements for electrical installations in various locations. Section 68 of the OESC includes rules specific to electrical installations and electrical equipment related to swimming pools and spas/hot tubs. Grounding and bonding rules in the code are always challenging, and Rule 68-058, which provides bonding requirements for pools, is no exception. This article will illustrate the OESC’s 25th edition/2012 bonding requirements and provide clarification about ground fault circuit interrupters (GFCIs) as they pertain to swimming pools and spas/hot tubs. 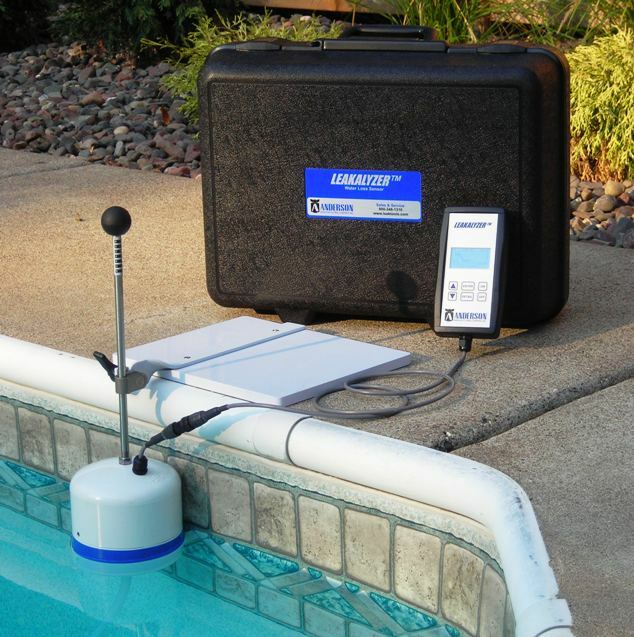 Several frequently asked questions by pool installers and electricians are also addressed. Metal parts of the swimming pool and other associated non-electrical equipment (e.g. piping, pool reinforcing steel, ladders, diving board supports, fences, etc.) 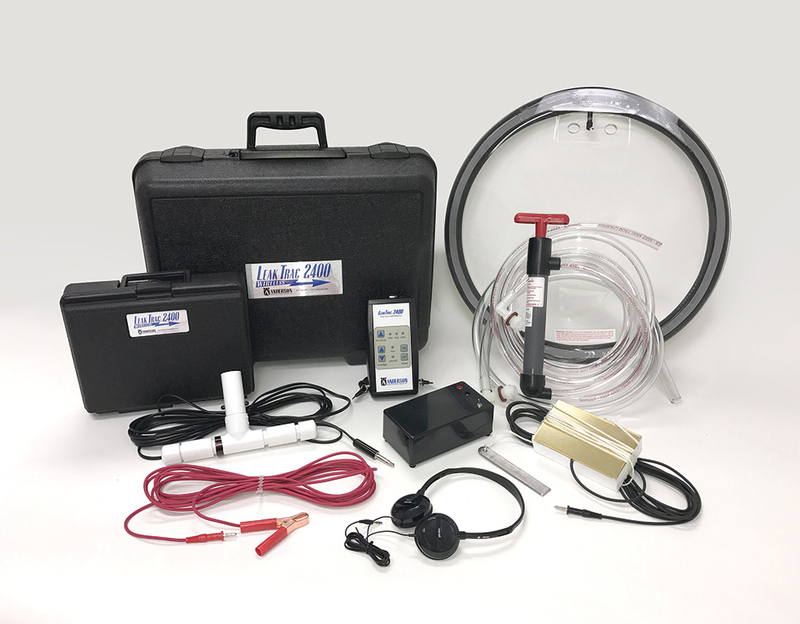 are required to be bonded and connected to non-current-carrying metal parts of electrical equipment associated with the pool and/or spa/hot tub (e.g. circulating pump) as per figures 1, 2, and 3. 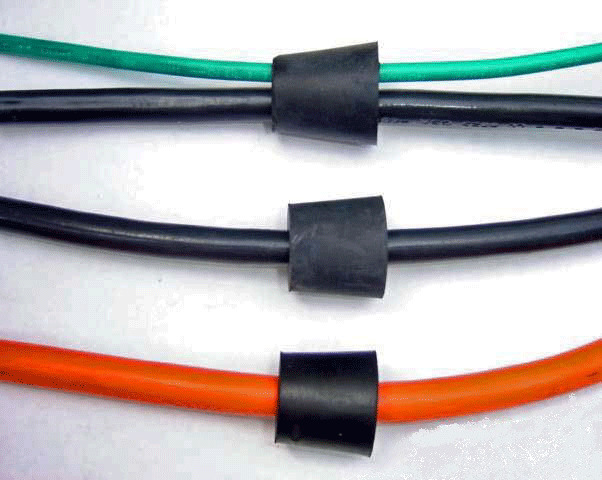 Parts of non-electrical and electrical equipment can be bonded to each other, or to a pool, in series or parallel connections. The bonding required above, as per Rule 68-058 (1), is done to eliminate voltage gradients in the swimming pool and spa/hot tub areas and to ensure all metallic parts described in the rule are at the same electrical potential. Therefore, if it is not specifically asked by equipment manufacturers, pool bonding conductor specified by Rule 68-058 (1) is not required to be connected to a grounding electrode. Rule 68-058 (4) requires a minimum size of bonding conductors for pools to be no smaller than No. 6 American wire gauge (AWG) copper. For all other pools, where the bonding conductor is incorporated within a cable assembly or raceway, the bonding conductor is sized according to Table 16 of the OESC. iii. pools with encapsulated reinforcing steel. Can a pool heater be mounted on a metal platform against a residetial wall, and what legislation governs the installation of pool heaterspump, and filter?